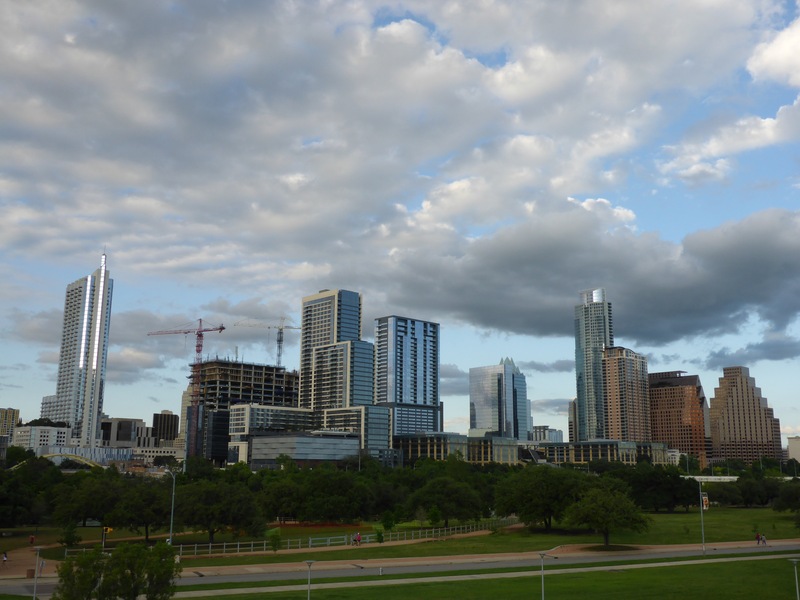 In the same vicinity as the Long Center for the Performing Arts is a park with a small, steep hill that has a nice view of downtown Austin. If you take the circular path to the top of Doug Sahm Hill, you will be rewarded on nice sunny days. 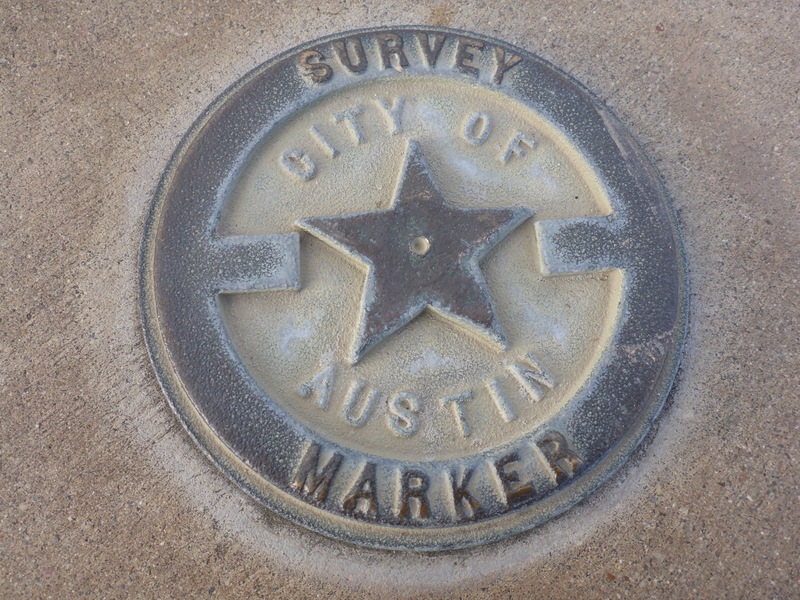 This entry was posted in Walking and tagged Austin, Doug Sahm Hill, Downtown, Hill, Photography, Texas, Walking.